If a man is not eager for adventure at the age of twenty-two, the enticement of romantic possibilities will never come to him. The chairman of the Ukraine Oil Company looked with a little amusement at the young man who sat on the edge of a chair by the chairman's desk, and noted how the eye of the youth had kindled at every fresh discouragement which the chairman had put forward. This story of the amazing adventures which come into the life of a diamond merchant, who comes from the mines of South Africa to London, is clever in plot and effective in style. 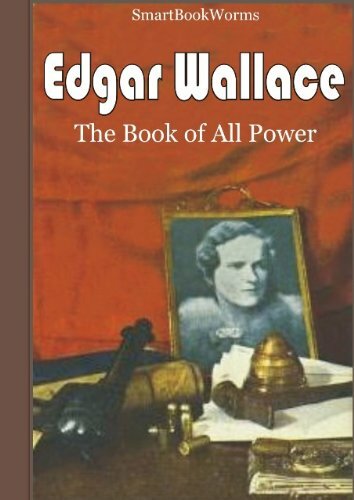 As a writer of detective stories, Wallace occupies an enviable place.